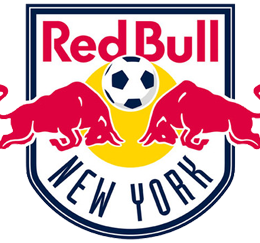 The Red Bulls should provide a decent test in the first installment of the newest New York – Philadelphia rivalry. An overhyped team named after a bad sports drink playing in a soccer palace in the market Philly loves to hate … Let’s introduce you to Michael “The Meast” Orozco and the Sons of Ben. 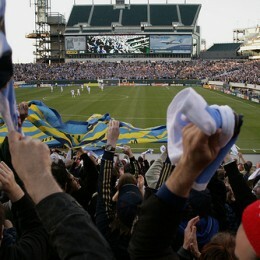 America’s best new sports rivalry starts Saturday: Philadelphia Union vs. the New York Red Bulls. Former Arsenal star Robert Pires has been in contact with Philadelphia Union, Union manager Peter Nowak confirmed Wednesday. 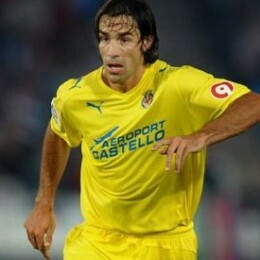 The winger/attacking midfielder could sign with the Union this summer after his contract runs out with Villareal. Where does Philly fit in the world of soccer? Every soccer-playing nation has its style, and some could say that even regions have their own style. 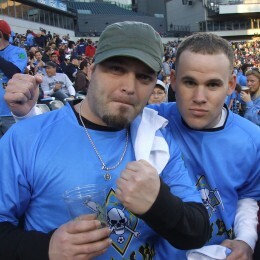 So what does Philadelphia soccer look like? New contributor Conor O’Grady ponders. The center backs and goalie were supposed to be a strength, but they’ve crapped the bed. The midfield looked faceless, but they’ve played terrifically. 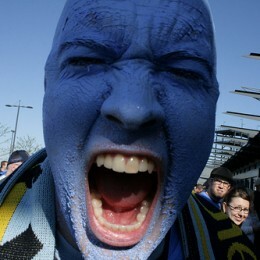 All our preconceived notions of Philadelphia Union are getting busted. PSP has a blow-by-blow breakdown of the Philadelphia – Toronto game. Video highlights, player ratings, and a rundown of what we learned from a tough loss in which 9 Union players played good games while a few others had games they (and we) would like to forget. Philadelphia Union head to one of Major League Soccer’s best venues to play one of its worst teams, Toronto FC. PSP previews Thursday night’s match, which is live on ESPN2. With the Union facing Toronto FC away on Thursday, the PSP takes a look at the off-season changes north of the border. 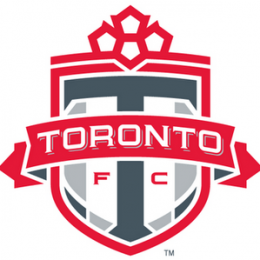 With one of the best fan bases in MLS, Toronto currently have no wins and two losses and have let in six goals while only scoring one.